Starting with basic medical education and lab work, all the way through clinical research and trials, every aspect of a UCSF researcher’s hard work relies on having the best equipment and lab supplies. As a world-renowned research institution, UCSF is among the highest-subsidized institutions in the nation for life science research, and is one of the top-funded public institutions by the National Institutes of Health, with over $542 million in awards in FY 2014. For very good reason, the NIH is not the only entity that invests heavily in medical research at the University of California, San Francisco. University of California, San Francisco ranks number two in the world in clinical medicine and pharmacy, second only to Harvard University. 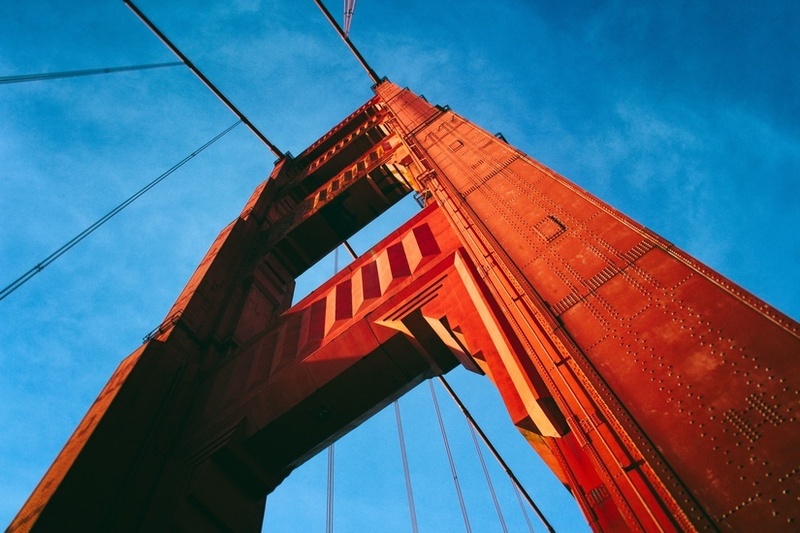 UC, San Francisco is a $1 billion research market located within a $3 billion campus. 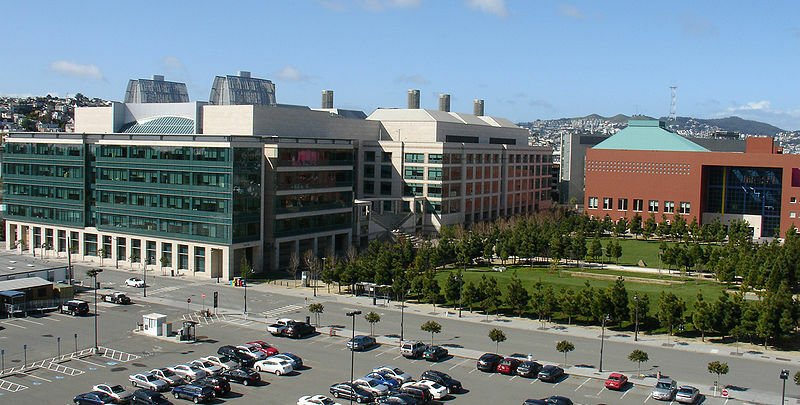 UCSF has over 4,000 employees, researchers, and students, as well as five Nobel Prize winners. UCSF Life Science R & D Expenditures for FY 2014 exceeded $1 billion. The university has 4,000 employees, researchers, and students, as well as five Nobel Prize winners. Three health and medical sciences buildings are in the process of being renovated, costing up to $37 million. The University of San Francisco produces huge amounts of health and science related research every year, all which requires regular access to the latest equipment available to the industry. Laboratory suppliers that would like to increase lab sales by marketing directly to UCSF researchers on their own campus are encouraged to participate in the 11th Biotechnology Vendor Showcase™ Event at UC San Francisco, Mission Bay on January 29, 2016. 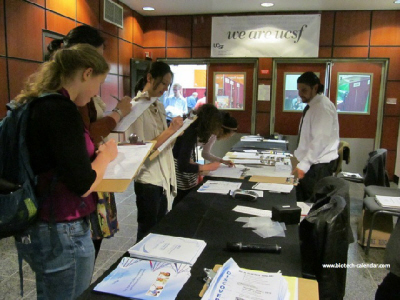 Last year’s event at UCSF attracted 346 attendees, including purchasing agents, professors, post docs, and lab managers from 16 different research buildings and 44 on-campus departments.